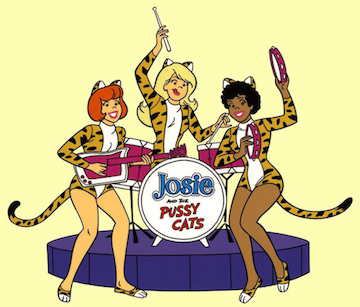 Below you will find the video intro for the Josie and the Pussycats cartoon from the 1970's on Youtube. 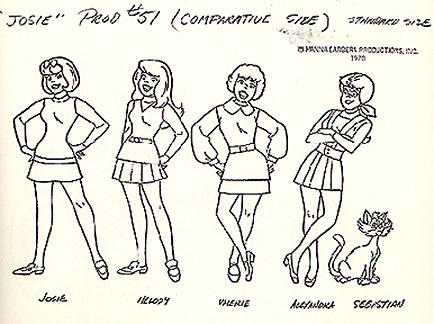 Along with Cathy Dougher, who plays Josie and "Charlie's Angel" Cheryl Ladd who plays Melody, Motown artist, Patrice Holloway is the musical voice for the cartoon character "Valarie". Click on the image of the movie and download to your desktop! 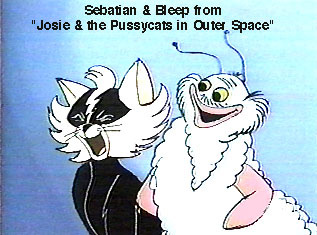 Sebastian and Bleep from "Josie and the Pussycats in Outer Space"
Each episode of Josie & the Pussycats featured a song that played during a chase scene. 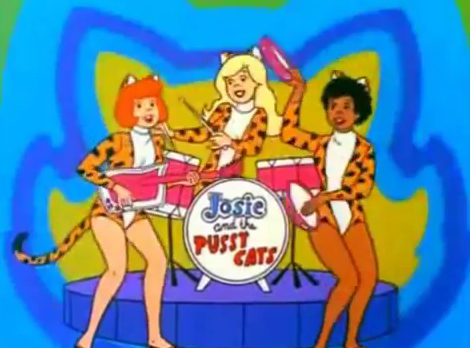 Viewers may not always know the titles of the songs, but they were fun to listen to. 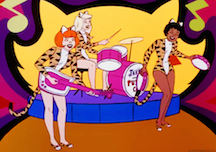 Titlemax loans may not be as much fun as Josie & the Pussycats songs, but Titlemax can help vehicle owners with title lending options. All Characters & images are © and  of their respective companies and are used for entertainment and historical purposes only. 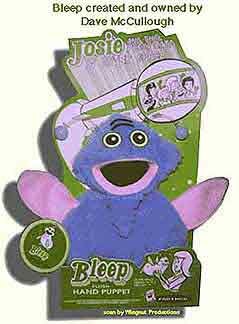 Corporate trademarks are used on this and other of my pages are a part of their own company history. 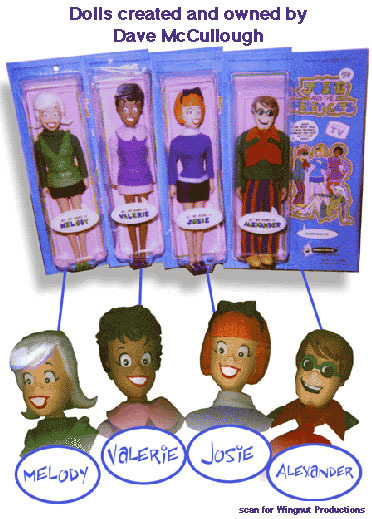 To the best of my knowledge, these companies owned the rights to the trademark character at the time the collectible was issued. 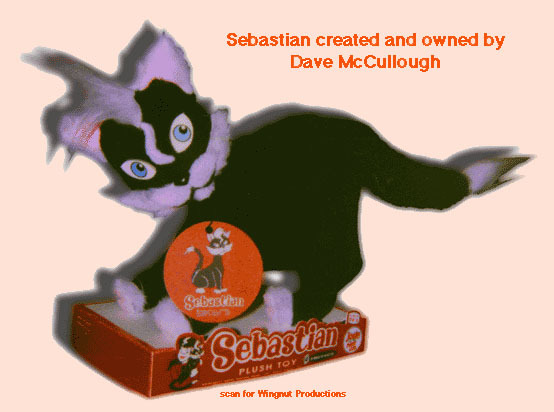 They do not represent Wingnut Productions in any way, shape or form. They are all scans, snapshots and digital photos from the original collectible that are in my personal collection. 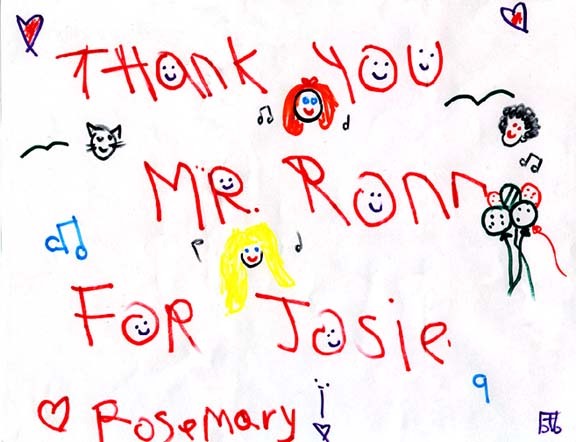 Please email me before you decide to steal any of these pictures. They took a long time to scan.